Corruption is a big issue all over world especially in progressing countries like Pakistan. Corruption has been very common in either private or government institutions, many anti-corruption agencies trying to minimize it but have badly failed to stop this. Dishonesty and corruption have badly affected this beautiful country of the world. The economy of Pakistan has misleading completely due to rate of high corruption. Higher level of government and lower levels of police forces, everyone face corruption. Corruption occurs from the time when Pakistan came into existence in 1947 and Pakistan ranked as 126 out of 176 corrupt countries in ranking of the year 2014. 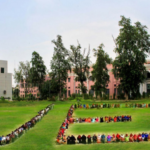 The whole configuration of the country badly affected by the high percentage of corruption in Pakistan, it affects the field of education, health, food, clean water and every basic need of the developing country like Pakistan. People before submitting any application they have to give money to the next person for this purpose. Before starting the project government official pass or project is been paid to the Government. Here is the list of top 10 most corrupt politicians in the world 2018. 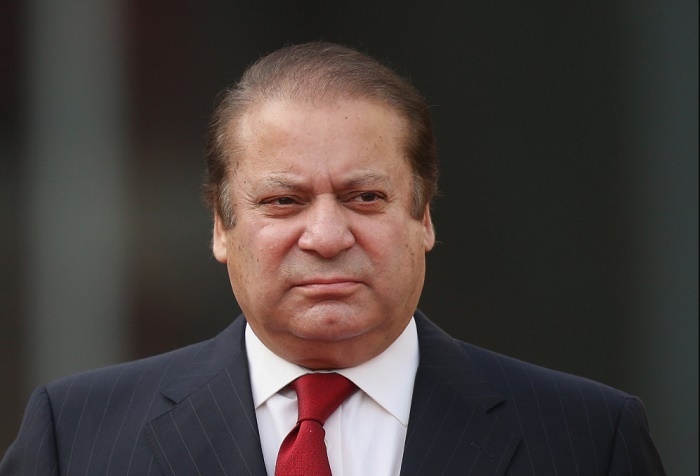 Mian Muhammad Nawaz Sharif is a business man and politician of Pakistan. He was born on 25th December 1949. He belongs to Pakistan Muslim League N commonly known as PML-N. He belonged to the middle class family. 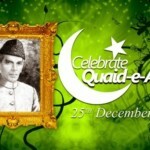 He has been the Prime Minister of Pakistan trice. Nawaz Sharif is on the top of the list of most corrupt Pakistani politicians. Due to his corruption and wrong doings, he has been disqualified. He is a noticeable business man, who invested money of Pakistani people for his own business. He has been involved in various corruption scams like supporting his sugar mills and many others. A lot of money was extracted from Metro bus services which he launched in different cities of Pakistan. He was also involved in PANAMA Papers which is leaks of off shore companies as he has a lot of secreted properties and business etc. He is also involved in many mega projects from which he extracts a lot of money he also has other businesses out of the country too therefore considered as the corrupt politician of the world too. His estimated wealth is around about 2 billion. 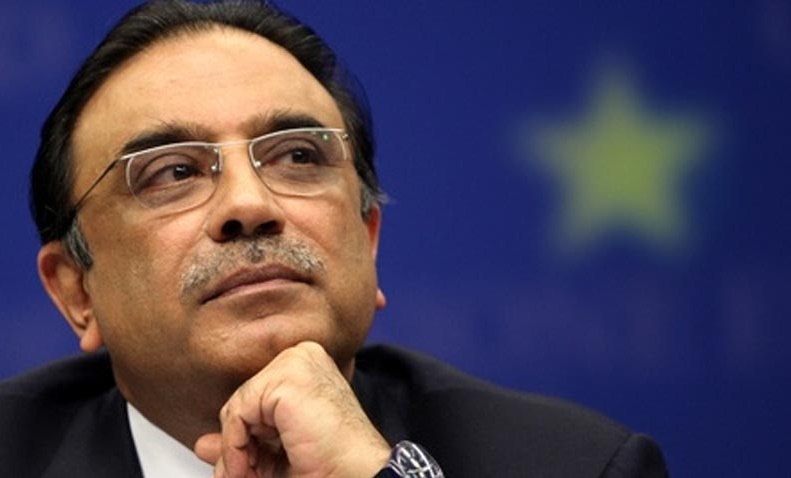 Asif Ali Zardari has a big name as corrupt Pakistani. He has been elected as a President of Pakistan in the elections of 2009 and completed his five years of power till the year 2013. He has become the richest person in Pakistan in his years of power. He is also the husband of (late) EX Prime Minister of Pakistan Benazir Bhutto, the daughter of Zulifqar Ali Bhutto. He has faced five cases of corruption, and also arrested on the charges of corruption in 1996. He is also involved in many illegal activities of Money laundering. In his period of power of Pakistan, he has faced high energy crises due to which the economy of the country has almost destroyed. 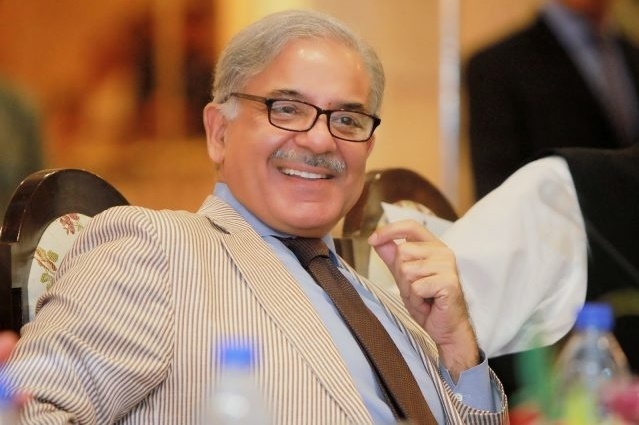 Shabazz Sharif is a dynamic chief minister of Punjab. He is second time elected for this seat. As he has also completed his another session from 2008 to 2013 so considered that he is a non-corrupt person. He is also the brother of Ex-Prime Minister of Pakistan Mian Muhammad Nawaz Sharif. Supreme Court claimed Sharif brothers for 32 million dollars money laundering case, Shabazz Sharif is also involved in the sasti roti scheme in which he has made a lot of money instead of giving the benefits to the public, so he is also considered as the corrupt chief minister of Punjab. 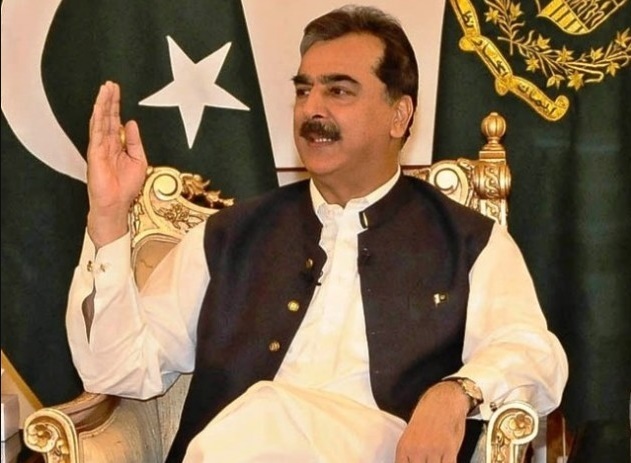 An EX prime mister of Pakistan Syed Yousef Raza Gilani and member of Pakistan people’s party. Now he is serving people’s party as a vice-chairman of the central executive committee. He was also involved in various corruption cases and allowed to jail by the supreme court of Pakistan. He was involved in high level of HAJJ corruption dishonor after those charges he has resigned from his seat, therefore he is also considered as corrupt politician of Country. 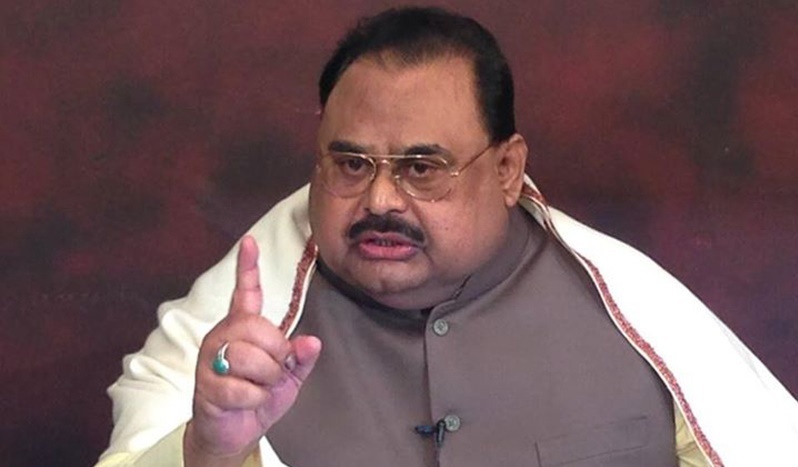 Altaf Hussain is one of the most corrupt leader in the history of Pakistan. He lives in London but running his party from London as his party is MQM. Many corruption cases are alleged to him. He was involved in big money laundering case. He is blamed for target killing and spreading terror among the city Karachi while his party ruled here because in past days Indian arms also found from their offices in Karachi. He is also in the top list of most corrupt politicians of Pakistan. He is also known as one of most corrupt politician who even shamelessly admitted his corruption on media. 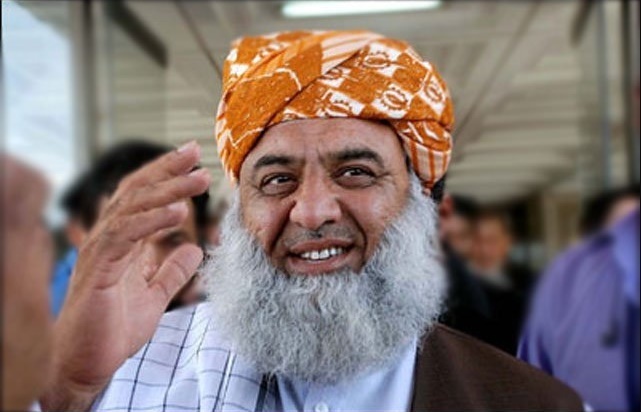 He is also the chairman of Jamiat Ulema E Islam and associated Muslim League (N) as Government is considered him as most corrupt Pakistani. He is also involved in various cases in illegal allotments. Ishaq Dar is a Pakistani Chartered Accountant and is currently serving as Federal Finance Minister of Pakistan. He is also the relative of Ex-Prime Minister of Pakistan Nawaz Sharif. He is also known for the most corrupt politician in Pakistan. 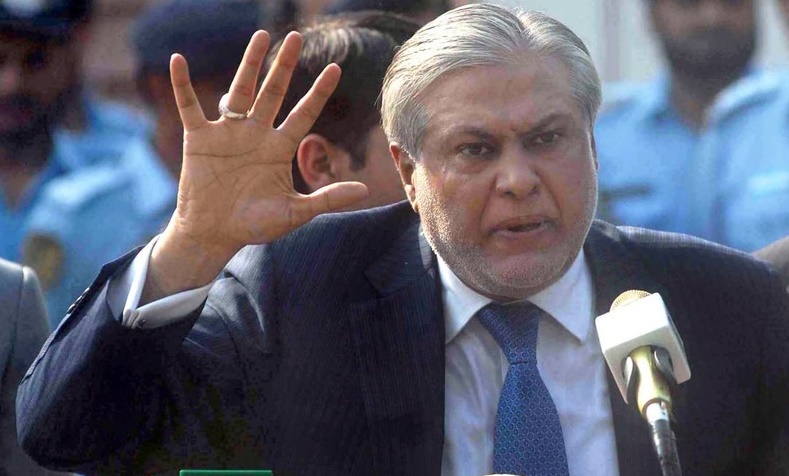 According to Reports from UAE, Pakistan Finance Minister Ishaq Dar has built himself as a business territory managed by his two sons Hasnain Dar and Ali Dar. There are many buildings, businesses, and sun star towers also owned by him. He is accused of the misuse of his power and involved in illegal activities and is declared as the most corrupt finance minister of Pakistan. 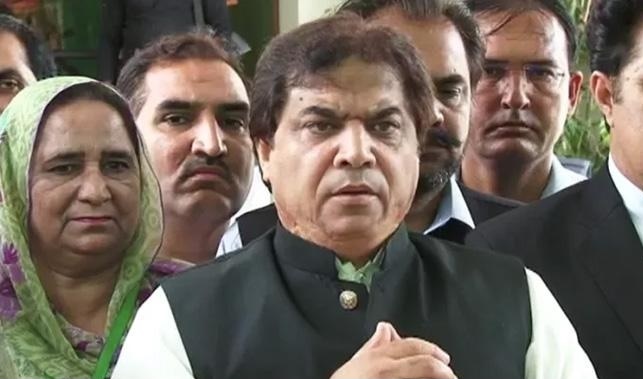 Hanif Abbasi is also in list of most corrupt politicians of Pakistan. He is a business man as well as also member of National Assembly and also part of Pakistan Muslim League (N). Presently is doing business of Pharmaceutical. He was also involved in Shahbaz Sharif’s Sasti roti scheme but also remained permitted as he has a great support of Government as well. In Islamabad metro bus project Abbasi has done RS 6 billion corruption with the help of his friends and this case is been investigating and has been charged with misuse of 500 kilograms ephedrine with his partners. He is also in the list of top Pakistani corrupt politicians. He makes a lot of money for their own personal sake as the money should be used for the development of people of Pakistan. Mushahid is also involved in black money and money laundering cases. 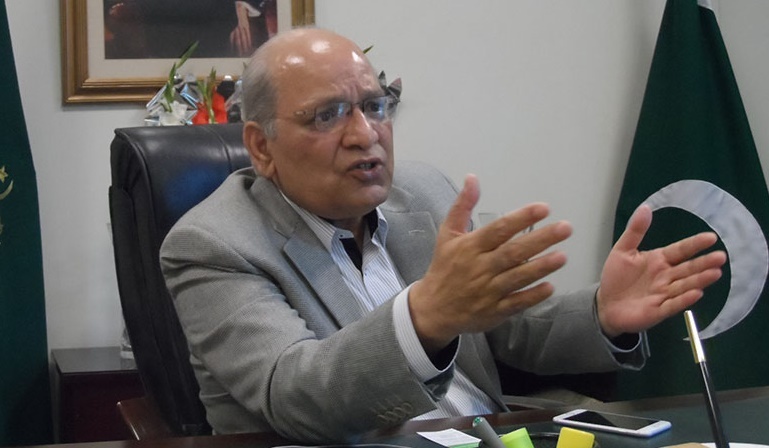 He is also a member of the senate from Punjab therefore, he is also from Government party Pakistan Muslim League (N). 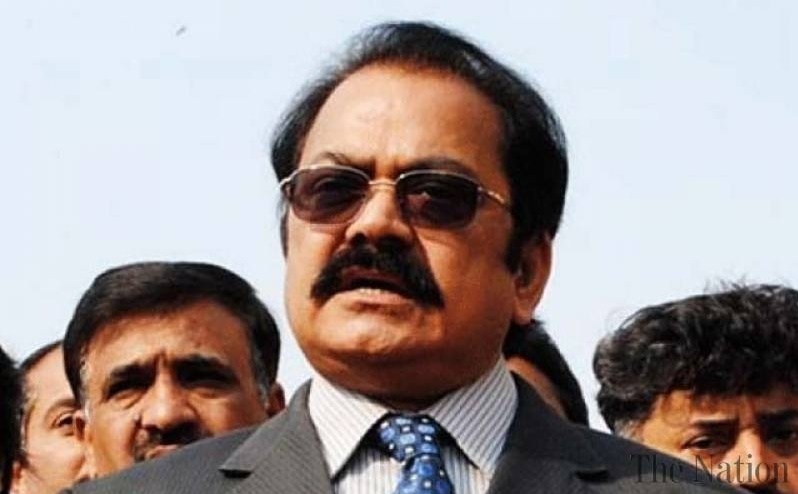 Rana Sanaullah is now main part of Government Party PML (N). He was first the part of Pakistan People’s Party as he was elected as a member of Provincial Assembly in Punjab from People Party in 1990. He is mainly involved in illegal Sui-Gas, electricity supply and illegal possession of land. A big corruption case has been exposed of steel mills in which Rana Sanaullah was involved and for his personal interests. He has been also accused the of murder of 20 people as well and is in the most corrupt politician list. Ma’am u discovered a lot of corrupted politicians in Pakistan they are looting us badly, they crashed Pakistan badly. But here has become change today Imran Khan zindabad! I read it ,u have shared valueable information about the corrupt person but u missed one or two i think raja pervaiz ashraf and retired capt, safdar.